MJP have achieved 24 Civic Trust Awards and 21 RIBA Awards. 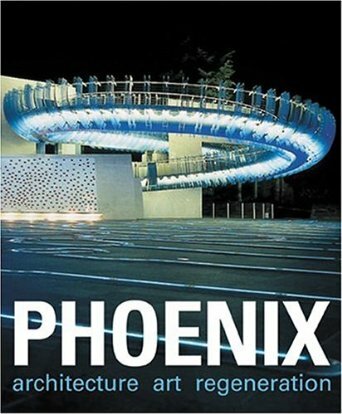 The Phoenix Initiative in Coventry won the 2006 English Partnerships Award for Partnership in Regeneration and was shortlisted for the Stirling Prize. MJP are leaders in the design of student accommodation and we have put together a booklet showcasing our approach. 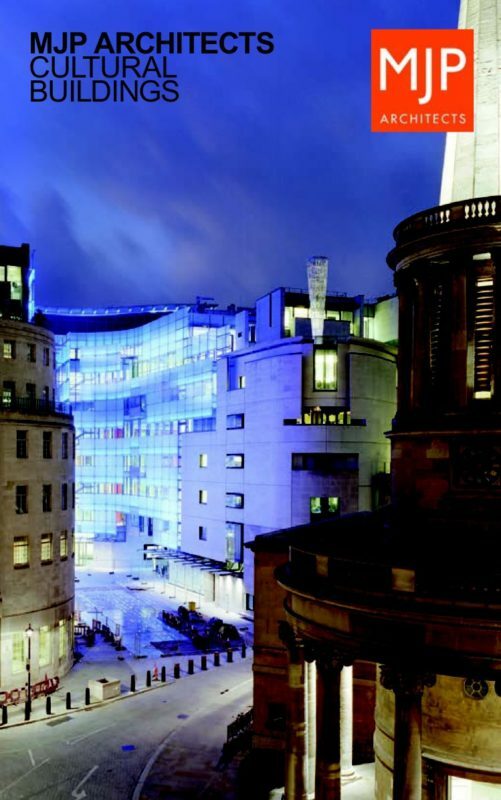 MJP have designed landmark buildings with performance spaces, theatres, exhibitions, visitors centres and archives, for clients including the BBC and Science Museum. We showcase a selection of our work in a booklet. 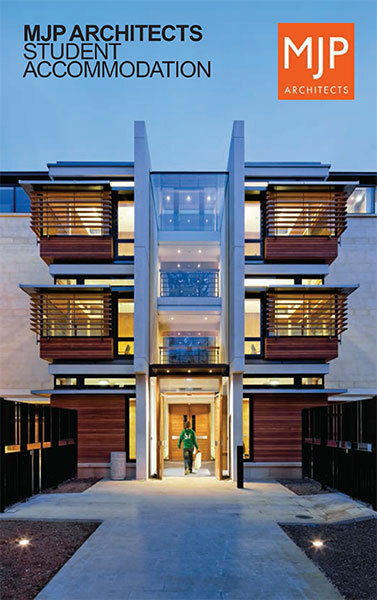 MJP Architects have a reputation for producing inspirational designs for the extension and adaptation of existing buildings, both historic and modern. Through sensitive design, we have established good working relationships with Heritage England and conservation officers. 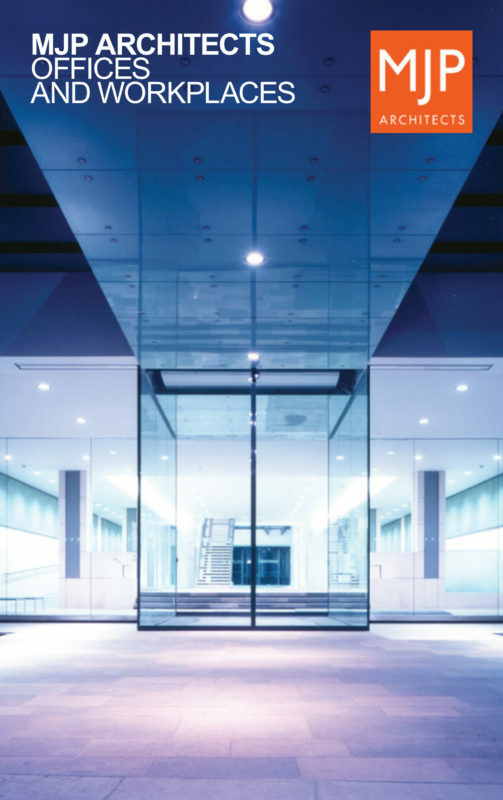 MJP has a reputation for good office design with projects that include headquarters, speculative, and mixed use developments. They are on city centre sites, in historic locations, or within whole new commercial districts. 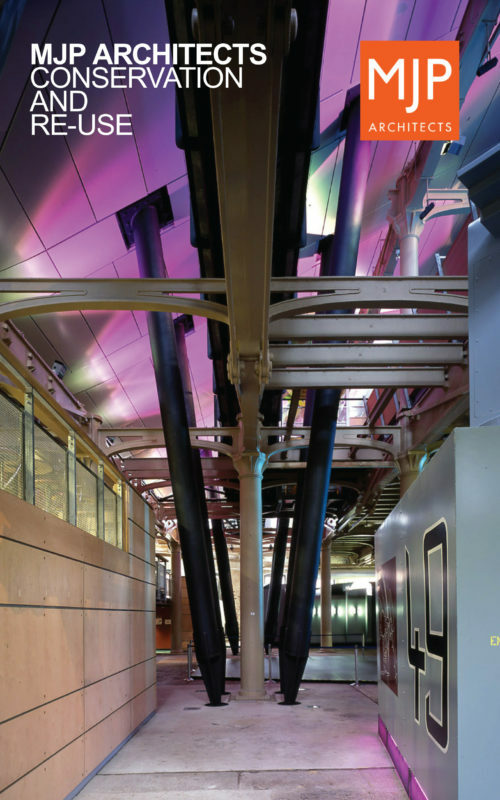 This booklet showcases some of these projects and highlights their design attributes. 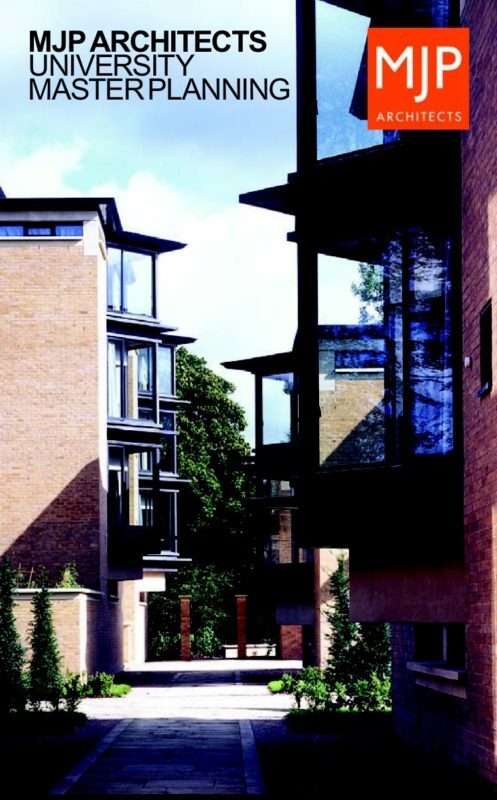 MJP have over 30 years experience working with Universities to plan their estates. We have put together a booklet showcasing our approach. 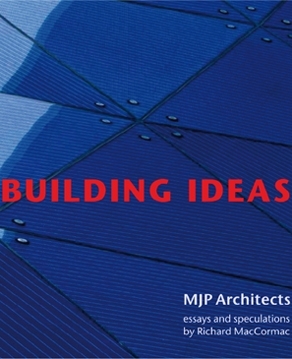 This MJP monograph is a thematic record of the practice’s work since its inception in 1972 until 2009. Phoenix Architecture/Art/Regeneration records a unique experiment in urban regeneration in Coventry - a collaboration between architects, artists, urban designers, archaeologists, and lighting designers, which seeks to create a physical and cultural foundation for the wider regeneration of the whole of Coventry.